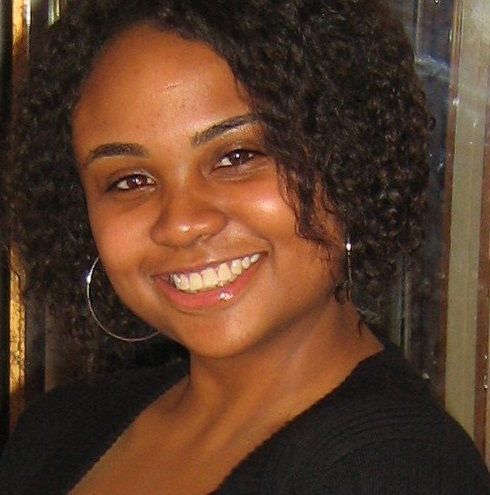 Erica Thompson is an assistant editor at Columbus Alive, a weekly arts and community magazine serving central Ohio. She has received multiple Ohio Excellence in Journalism awards from the Press Club of Cleveland for her reporting. Her articles have appeared in Billboard magazine and on Billboard.com. She also wrote for Sister 2 Sister magazine before the publication folded in 2014. She has interviewed numerous high-profile celebrities such as Wyclef Jean, Monica, Chilli, Anthony Hamilton, Larry Graham and Dionne Warwick. A native of Cincinnati, Ohio, Thompson has a master’s degree in journalism from Ohio University’s acclaimed E.W. Scripps School of Journalism. She is finishing her first book, Willing to do the Work: The Spiritual Mission of Prince, which traces the spiritual development of the legendary rock star. She presented her research at the Prince from Minneapolis Symposium at the University of Minnesota in April 2018.